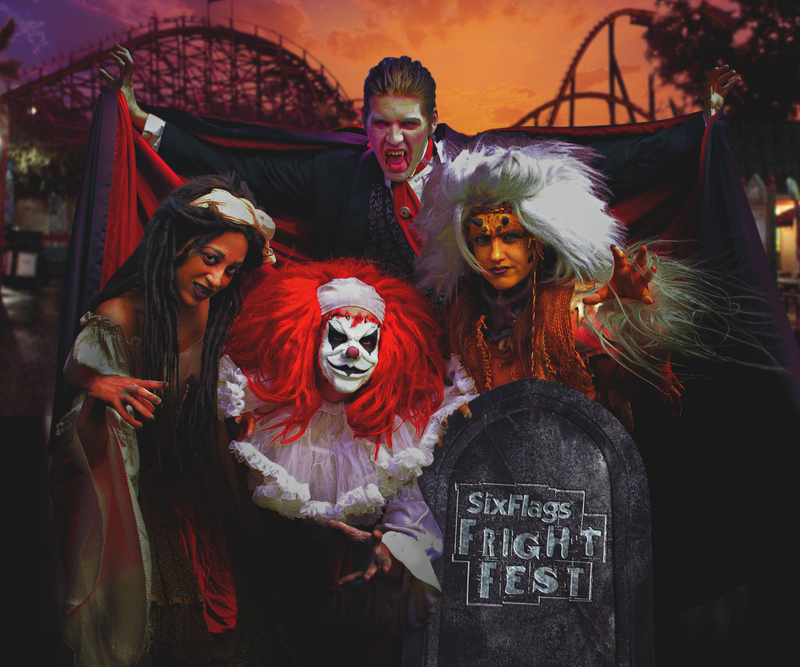 More than 200 scare actors, trained dancers, variety performers and technicians are needed to fill a variety of zombie roles and support positions during this fall’s annual Fright Fest celebration at Six Flags Great Adventure. 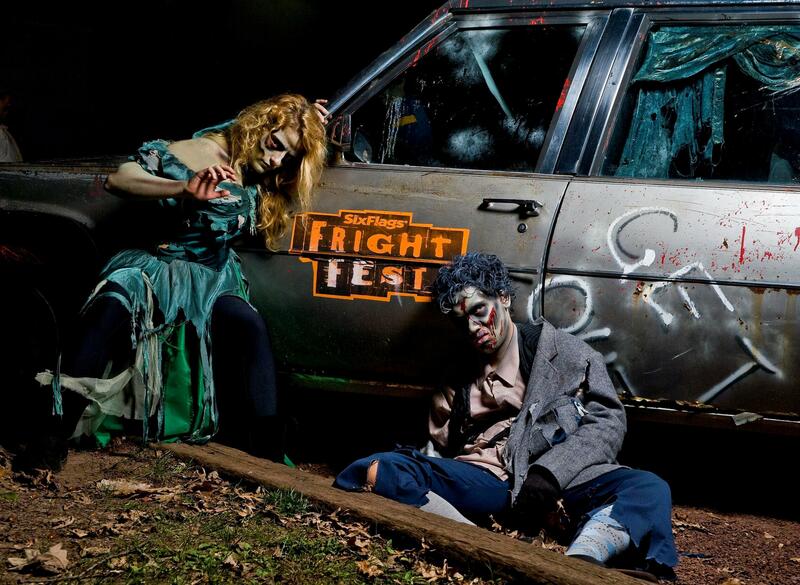 Fright Fest begins Sept. 20 and runs weekends through Nov. 2. More than 200 scare actors, trained dancers, variety performers and technicians are needed to fill a variety of zombie roles and support positions during this fall’s annual Fright Fest celebration at Six Flags Great Adventure.